Meet 10News Nightside Social Media Anchor Aubrey Jackson! 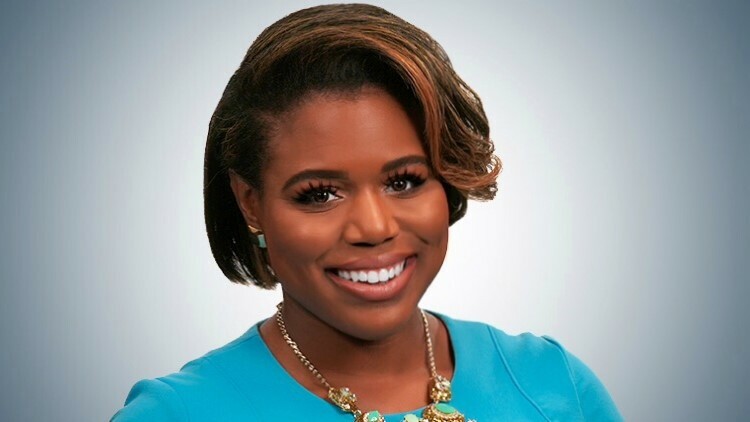 Aubrey Jackson is a social media anchor at 10News. You can watch her live reports on 10News Nightside. Aubrey is thrilled to call Tampa Bay home. Growing up with parents who served in the Navy, she's traveled and lived all over the country. For several years, her family was stationed in Florida. So, it feels good to be back. She graduated from Claflin University, a historically black college and university in South Carolina, with a broadcast journalism degree. Go Panthers! Her passion for journalism started early, affording her the opportunity to study PR, TV and radio. In college, Aubrey interned with MTV, ABC’s Good Morning America and several local affiliate stations. Aubrey's career has taken her from the Carolinas to the Midwest and now the Sunshine state! From covering Hurricane Matthew in Charleston to interviewing celebrities like Steve Harvey, Tyra Banks and Eva Longoria, Aubrey loves telling stories that inform and inspire. She is a proud member of Alpha Kappa Alpha Sorority, Incorporated and the National Association of Black Journalists. You can reach Aubrey by emailing AJackson@wtsp.com or through her social media pages, which can be found below.